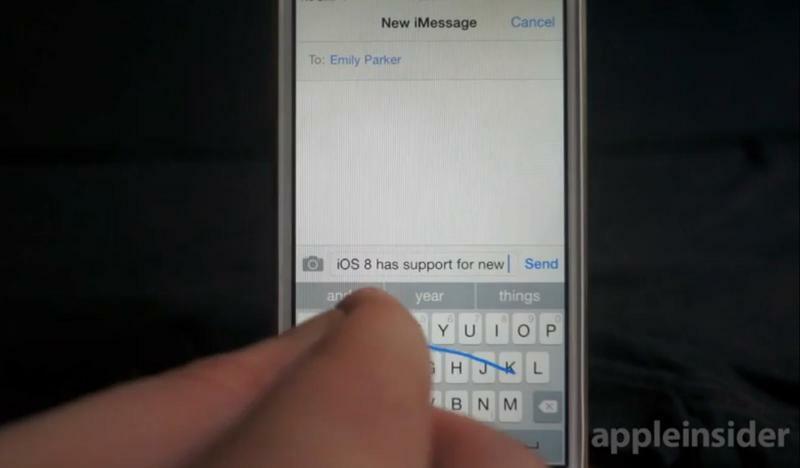 When iOS 8 launches this fall it will, for the first time without a jailbreak, allow end-users to install third party keyboards. We have iOS 8 beta 2 installed already, but unfortunately there aren’t any publicly available third party keyboards to tool around with just yet. 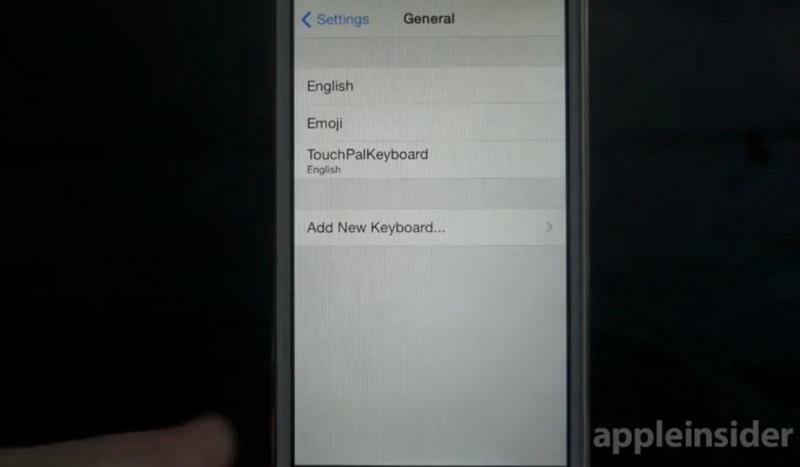 The lucky folks at AppleInsider, however, were able to get their hands on an alpha version of one new keyboard called TouchPal, and the video in our source link (or gallery above) walks you through how the whole installation process will work. Once an app is installed, in this case TouchPal, you’ll go into Settings > Keyboard > Add New Keyboard and select the one that you wish to use. It’s fairly straightforward, and very similar to how one chooses a third-party keyboard in Android, which has offered the feature for a long time now. 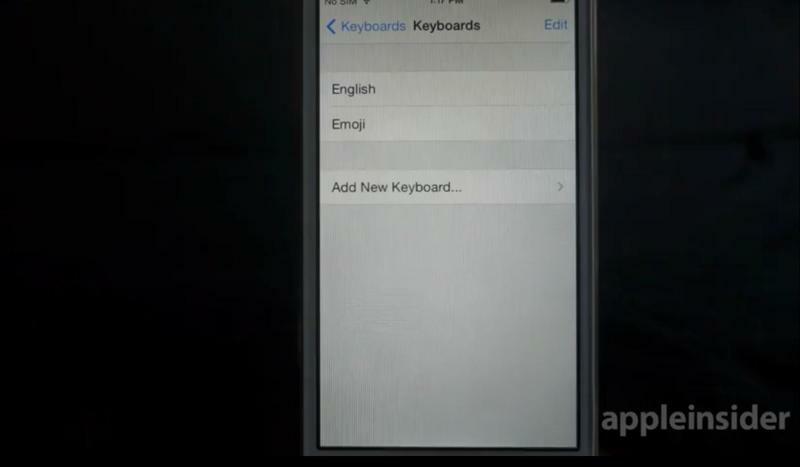 Then, each time you pull up an application where a keyboard is needed, you’ll see the third party keyboard. We already know popular competitors like Swype, SwiftKey and Fleksy are making their way, so you’ll have a lot to choose from and it will be relatively easy to switch between them. 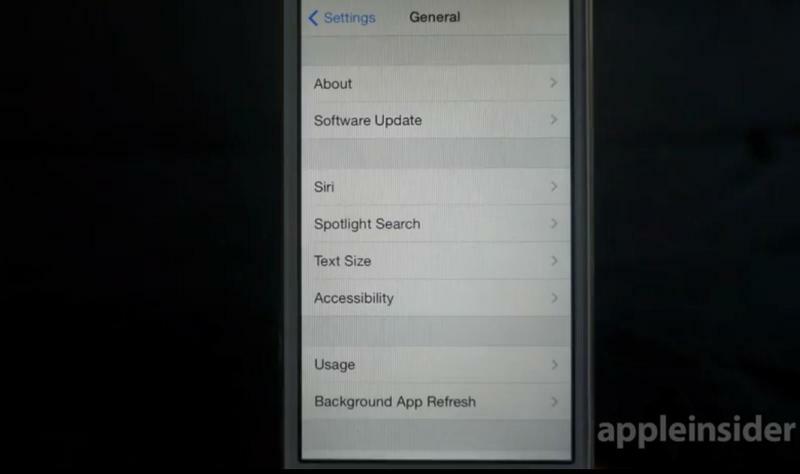 iOS 8 will be available to the public this fall, which is likely when all of these apps will hit iTunes as well. Check out the full clip in the source for a more detailed walkthrough.